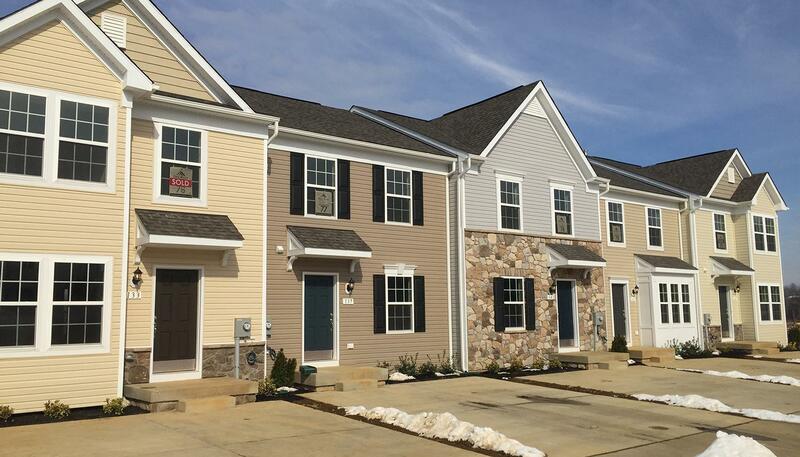 Brand New 3 level Townhomes with 2x6 construction in Martinsburg, WV; Berkeley County, WV at Archer’s Rock Towns! This awesome community offers an a upscale feel and no yard maintenance! Mountains, scenery and in a relaxing country setting. Just 15-20 minutes from Maryland or Virginia, this location provides an easy commute to Hagerstown, Winchester and points beyond. A peaceful place and the peace of mind of a new home with great warranty, you'll find both at Archer's Rock Towns! Call today to learn about homes ready now.